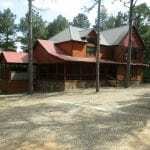 The New One More Time is a Grand Lodge, accommodating 15 guests within 6 bedrooms and 5.5 baths. 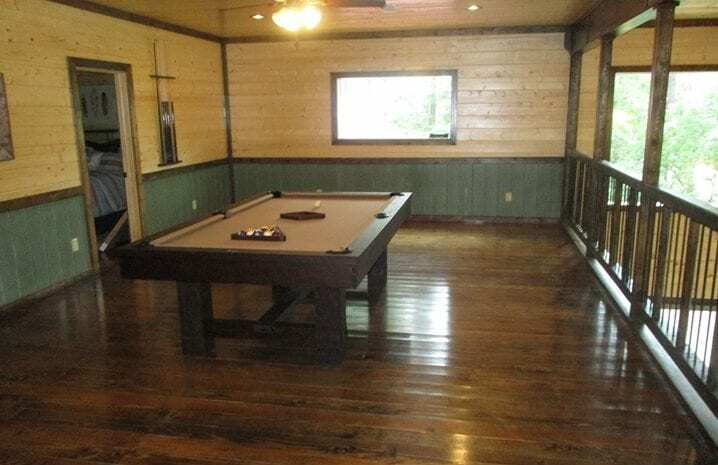 A large Great Room blends rich and colorful wood stains with rustic woods and mountain rock. 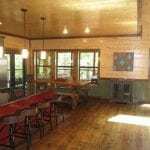 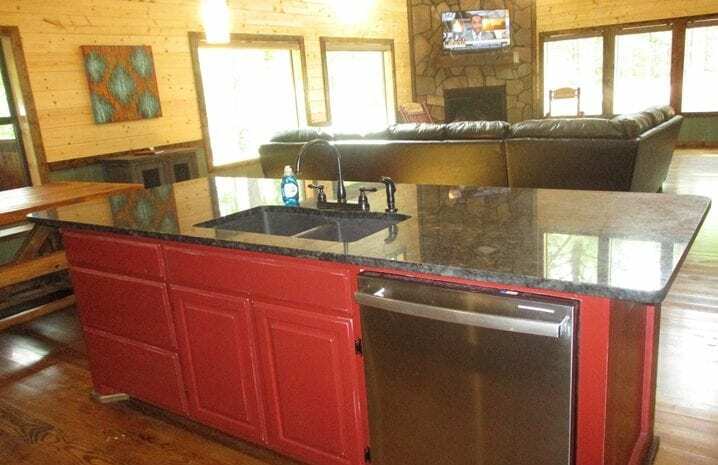 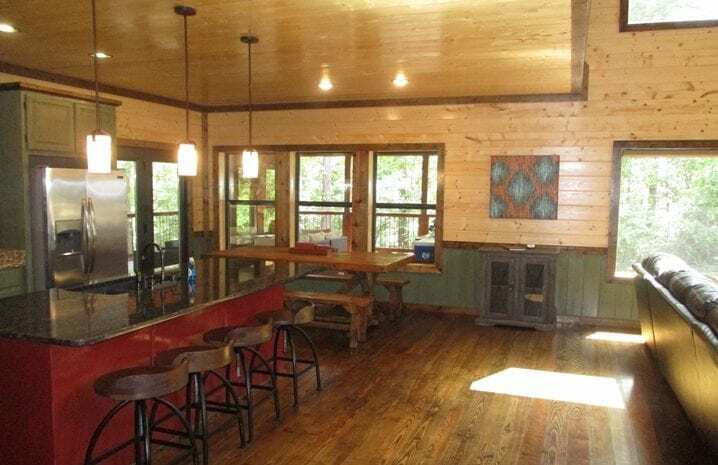 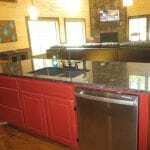 Just off the Great Room is the adjoining gourmet kitchen with a granite island, bar stools, and a rustic wood dining table. 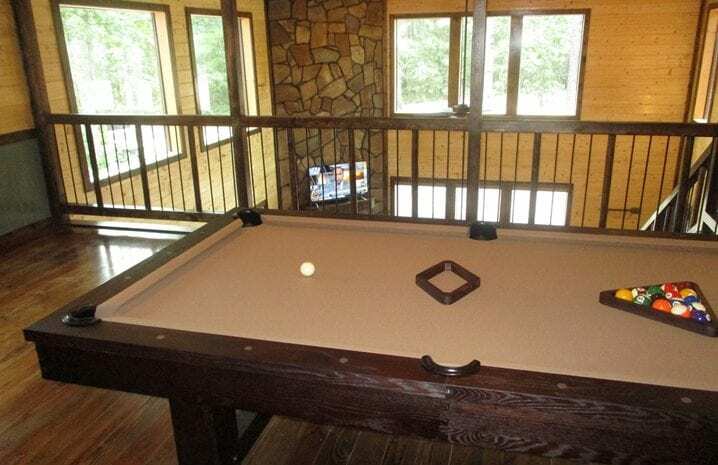 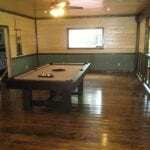 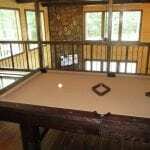 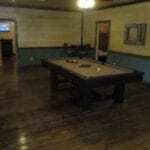 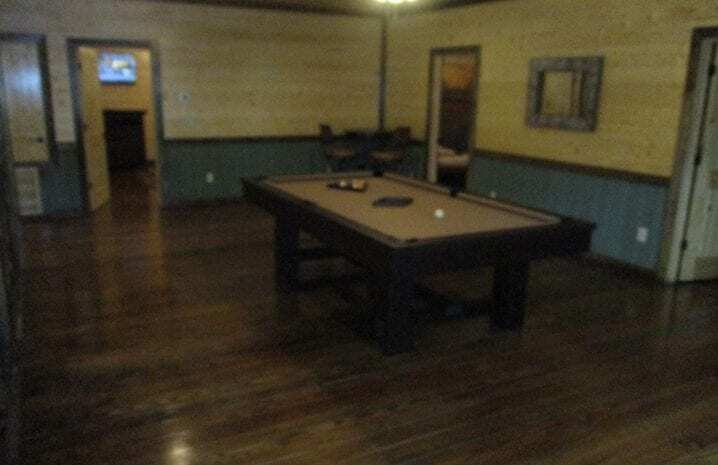 Upstairs, is a large game room with a pool table and a shuffle board table. 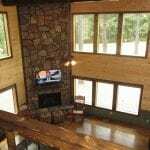 Your family and friends will appreciate the open floor plan with multiple areas for relaxing and entertaining. 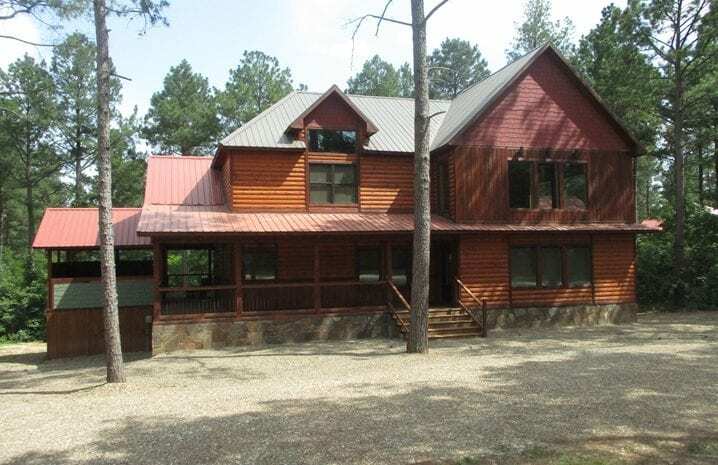 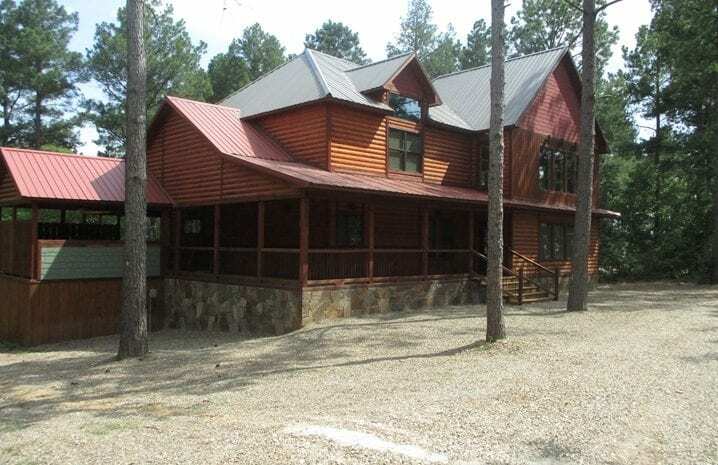 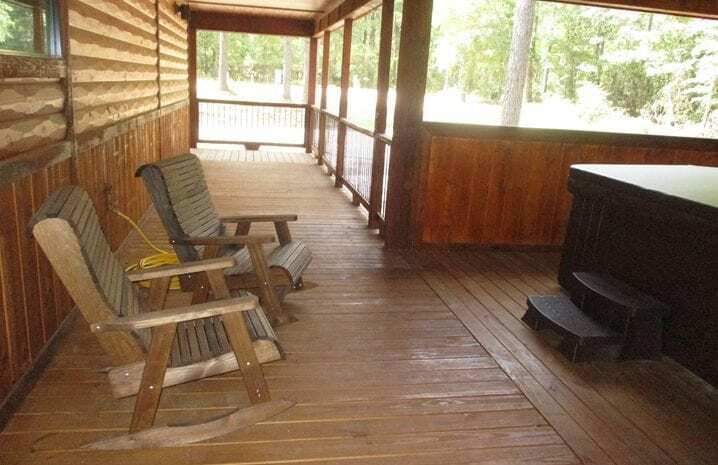 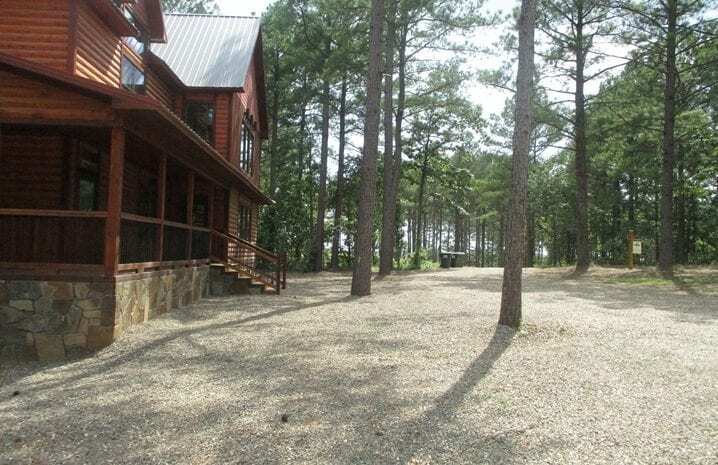 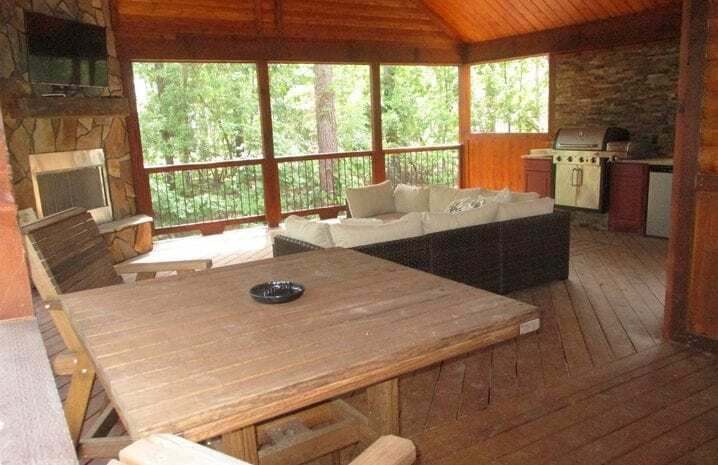 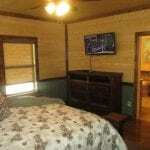 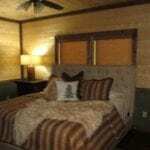 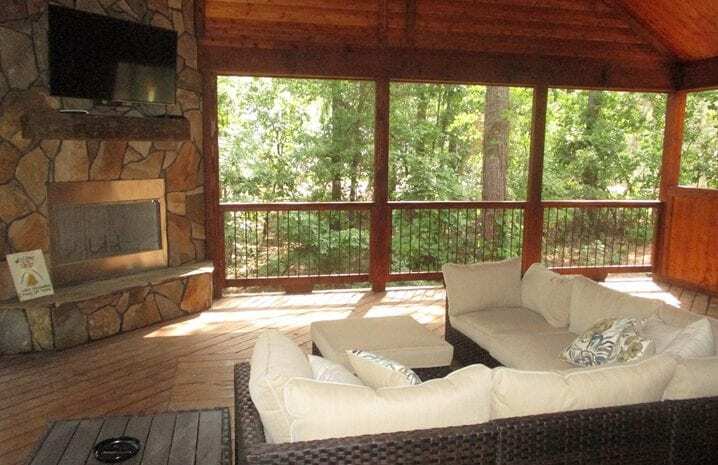 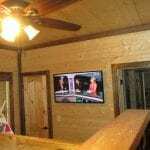 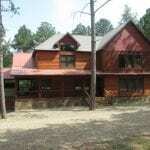 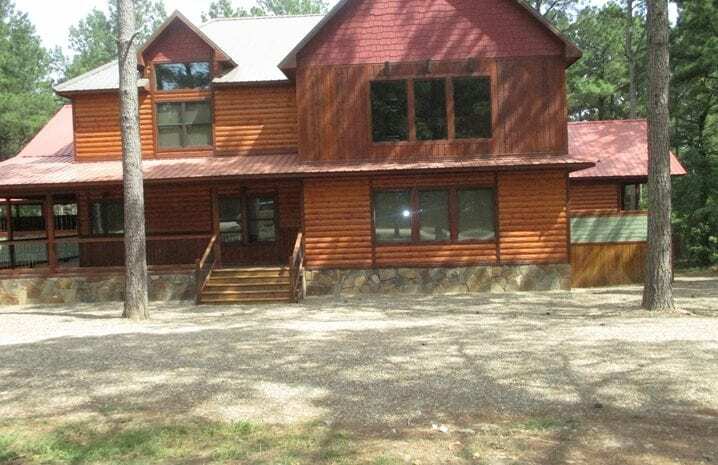 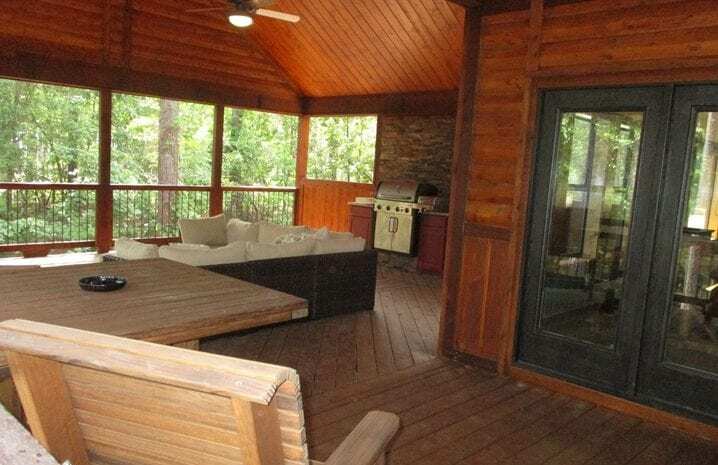 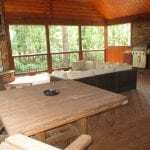 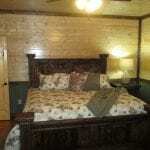 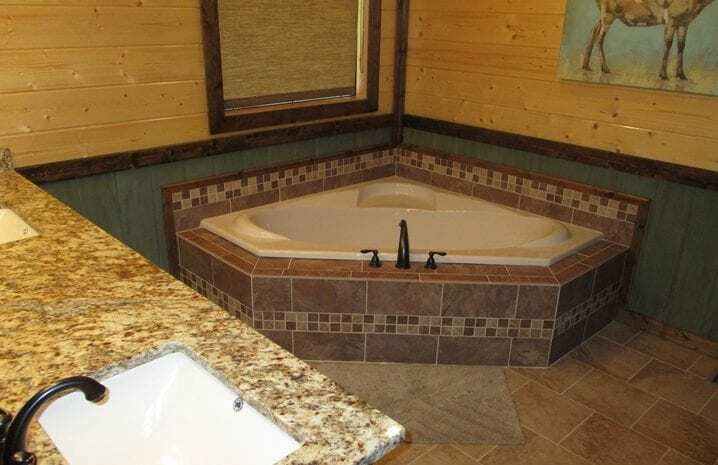 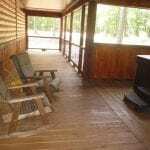 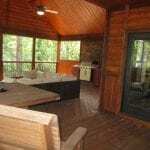 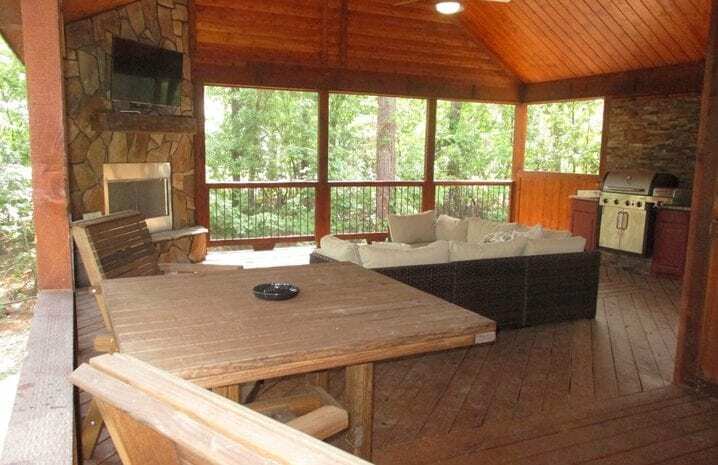 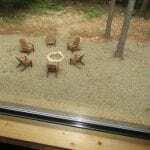 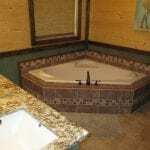 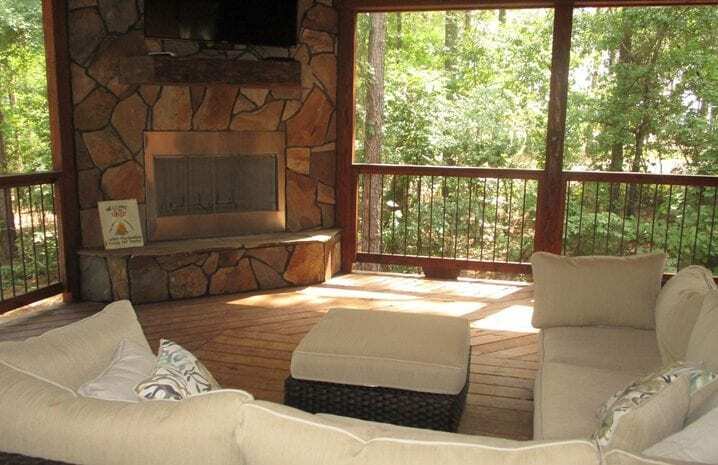 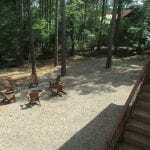 A large outdoor covered porch offers a well equipped outside kitchen, rock fireplace, TV and comfortable furniture. 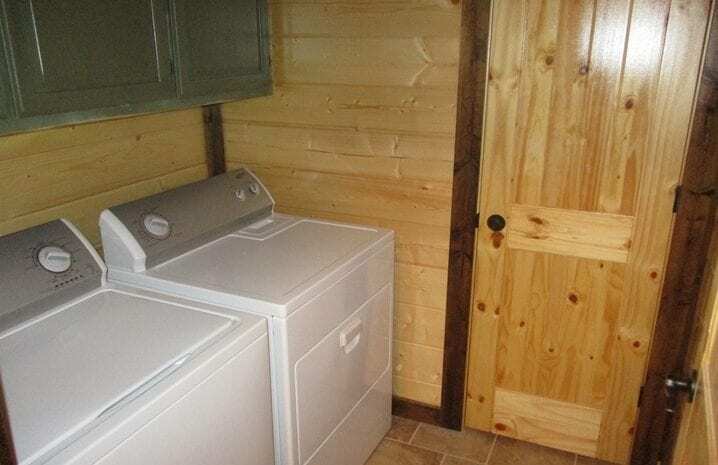 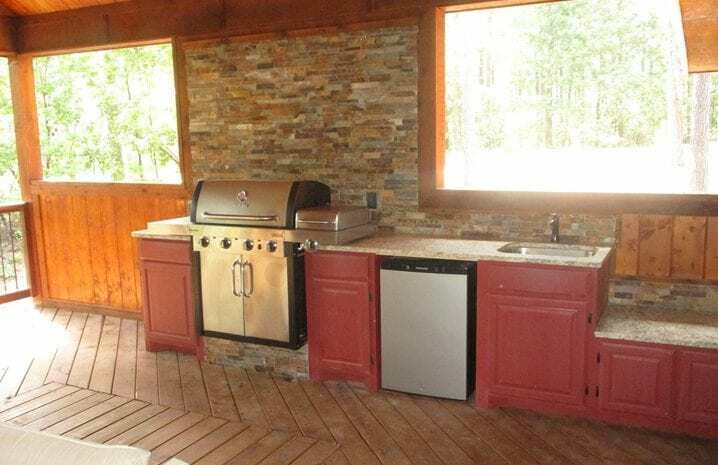 The outside kitchen includes a refrigerator, grill and other accessories and area for food prep. 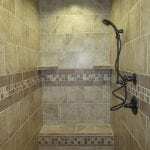 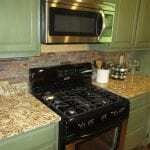 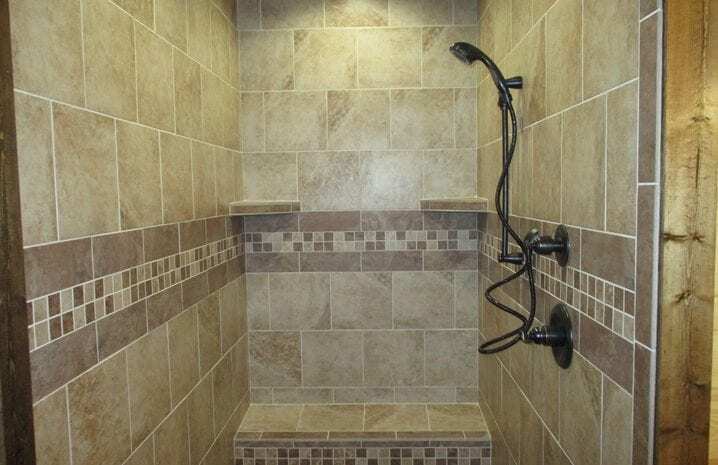 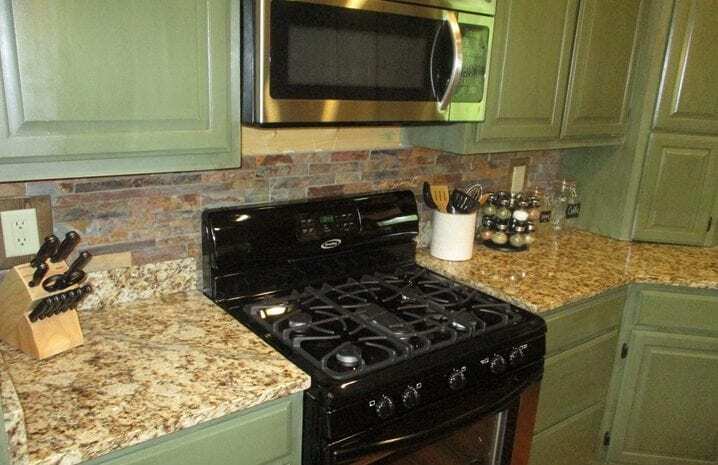 You can enjoy grilling and preparing food while entertaining and visiting with friends and family. 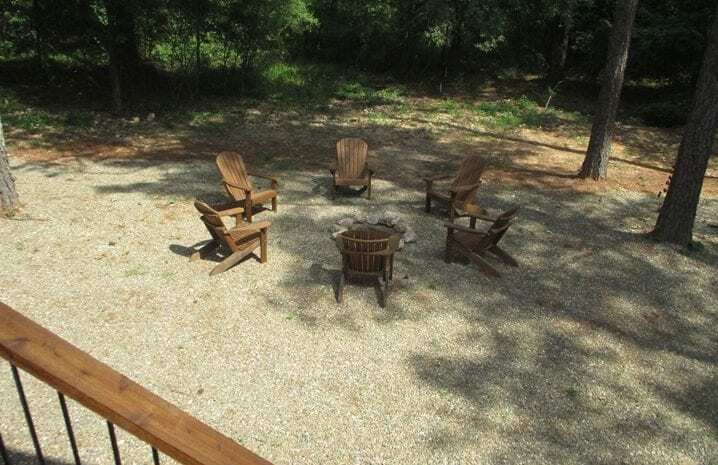 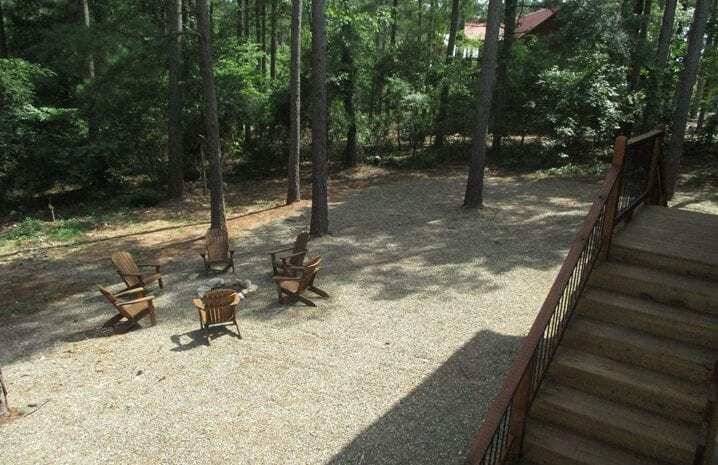 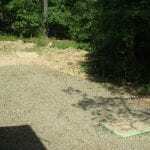 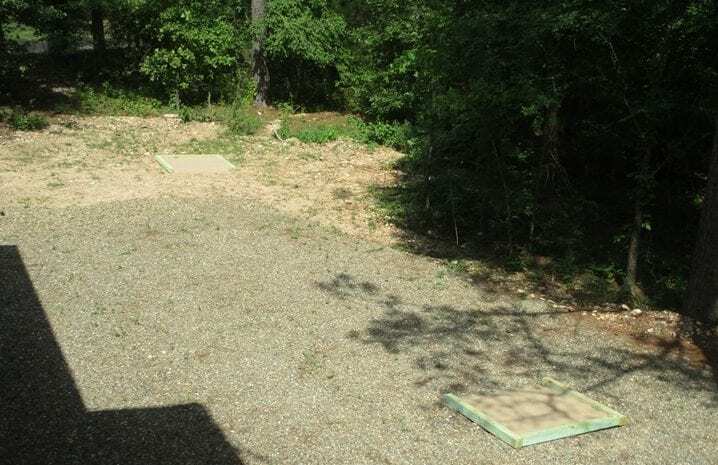 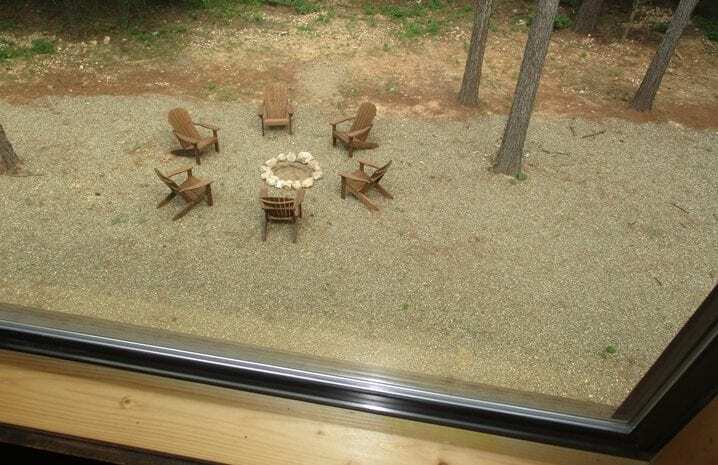 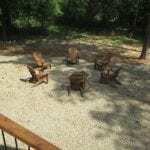 The yard area includes a fire pit area along with games including horseshoes, and a toss game. 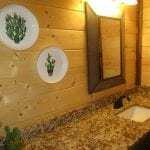 The interior Pine walls are nicely contrasted with beautiful and rich green stains which is also highlighted on the kitchen cabinets. 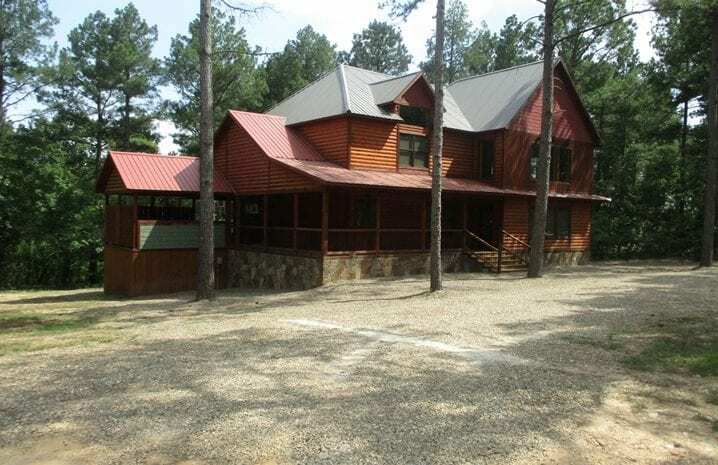 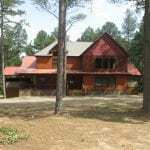 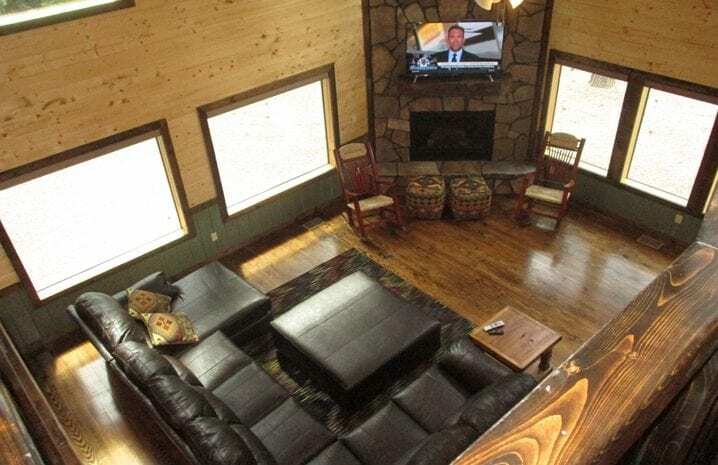 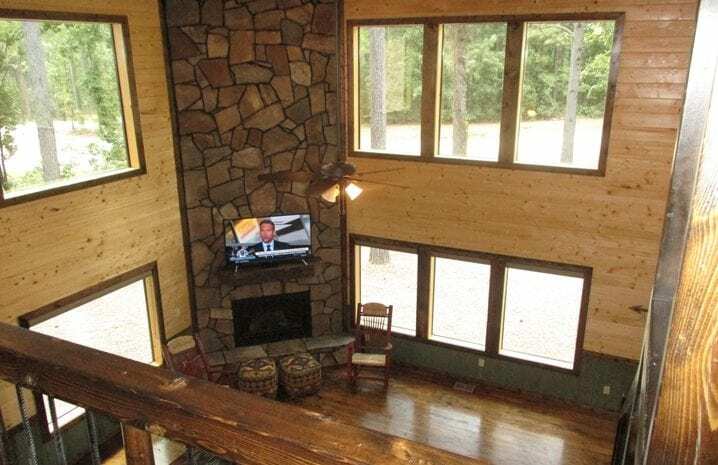 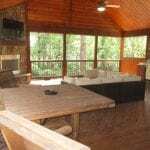 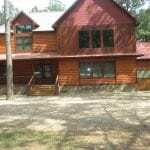 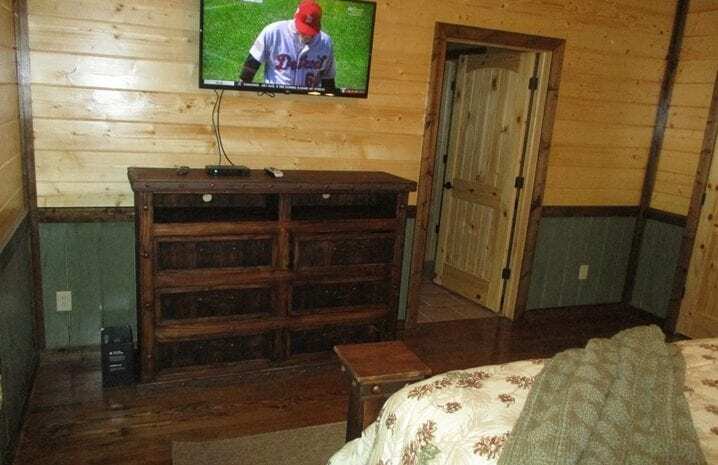 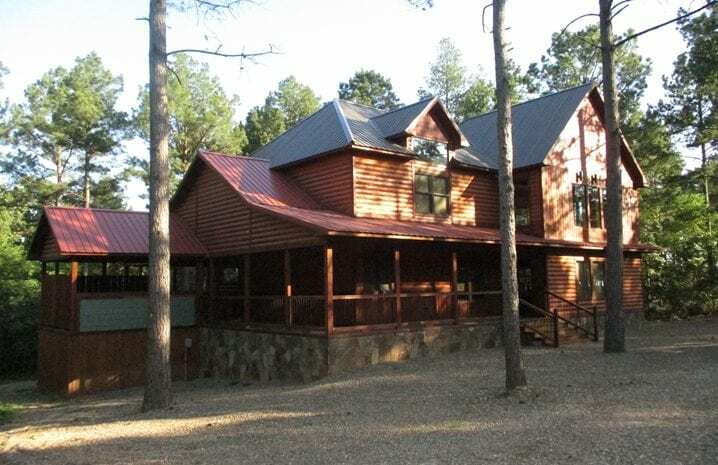 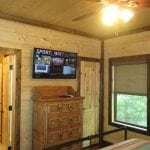 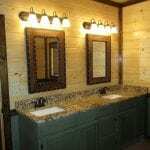 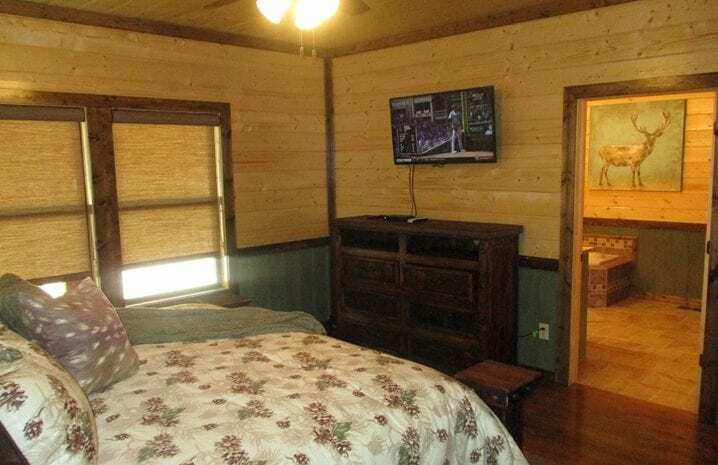 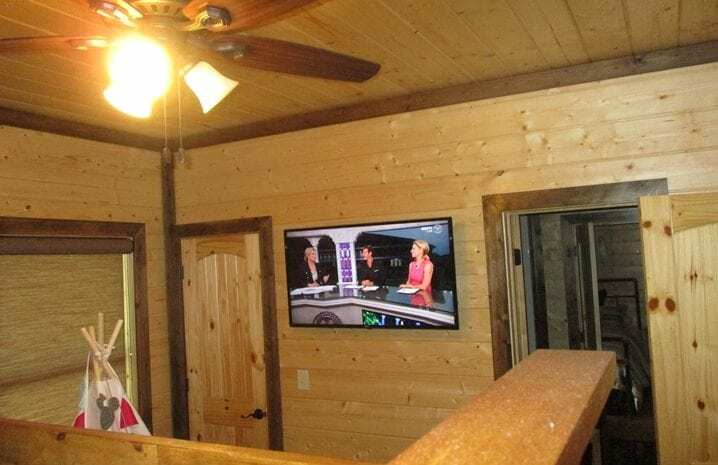 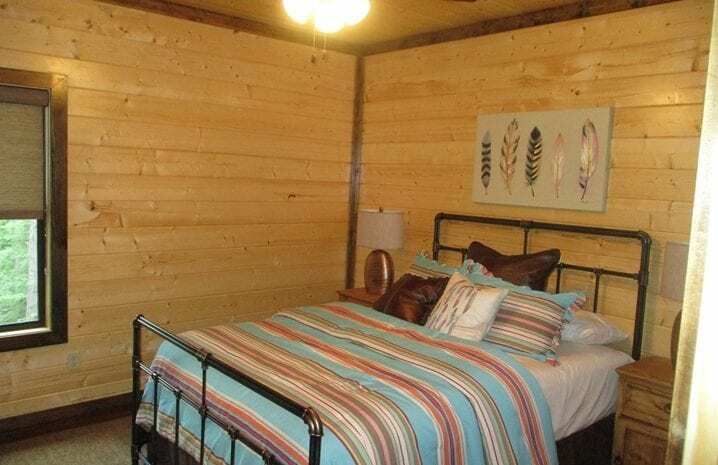 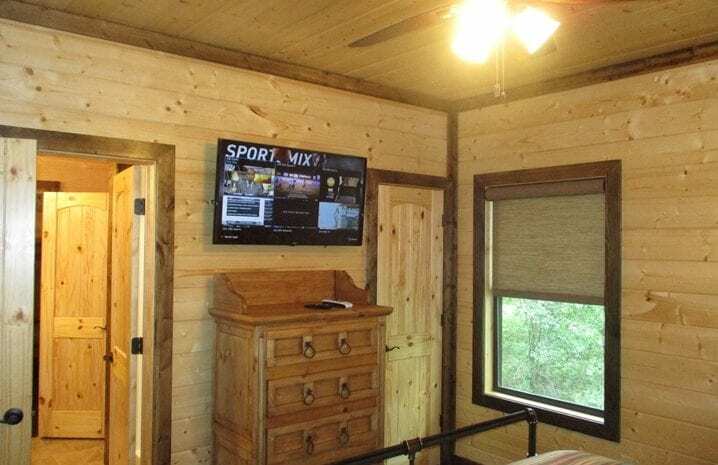 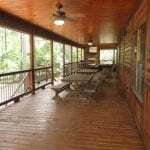 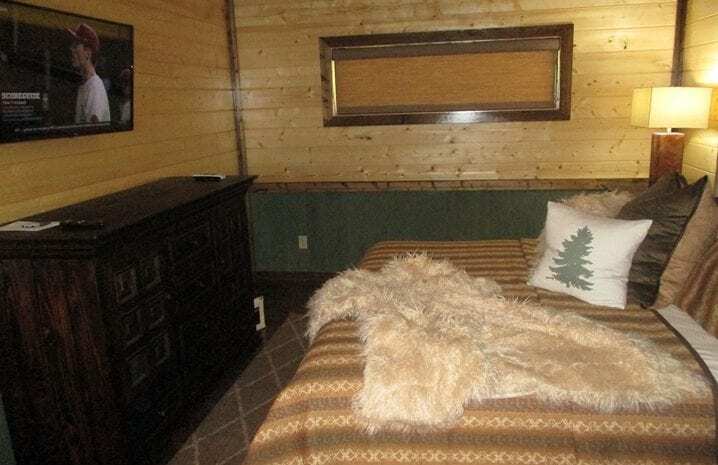 The lodge is equipped with 8 HDTVs, one in each of the 6 bedrooms, one in the Great Room, and one above the outdoor rock fireplace. 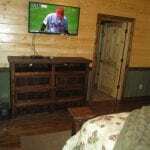 One More Time is Pet Friendly, with WiFi and Direct TV’s Premium Movie Package (including NFL Ticket). 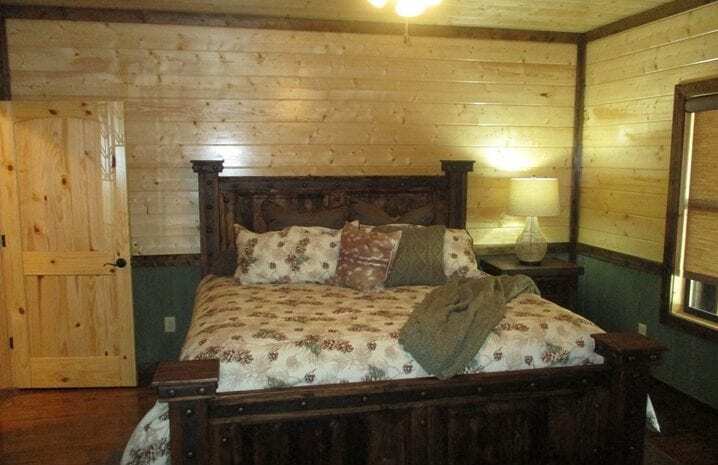 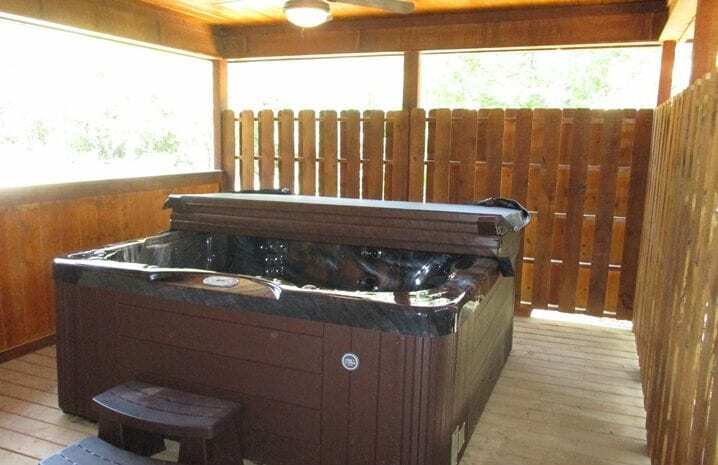 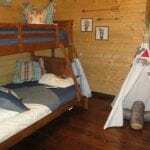 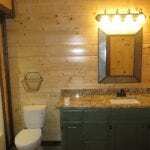 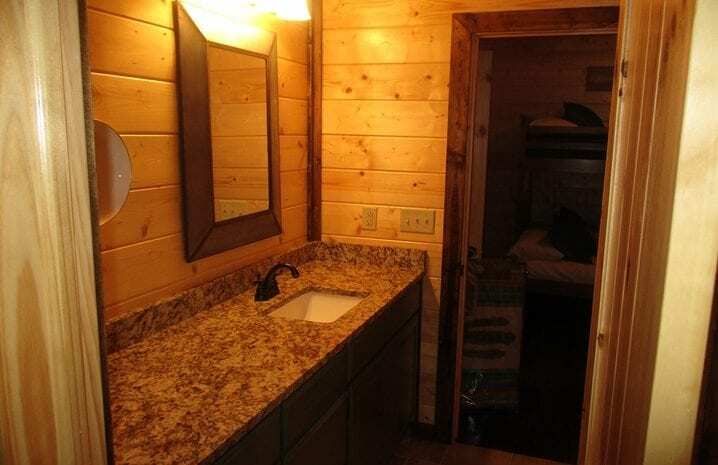 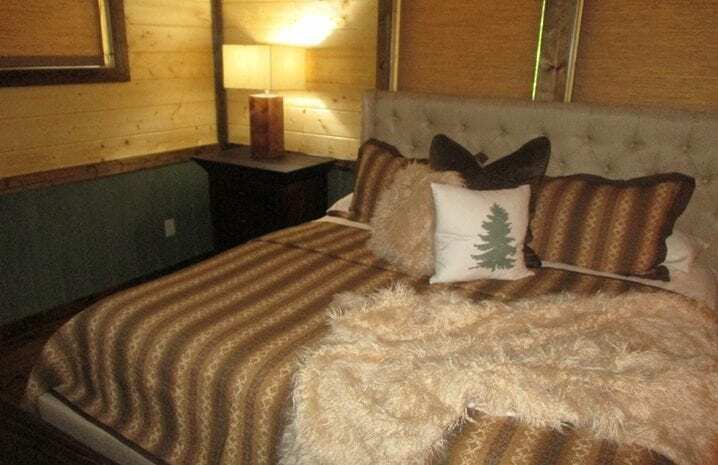 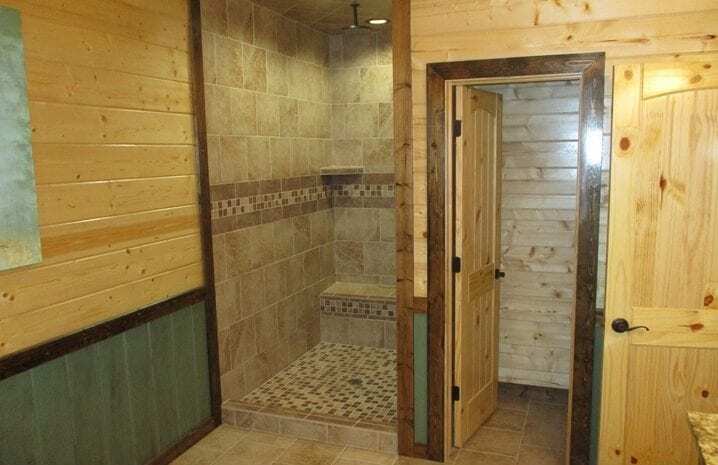 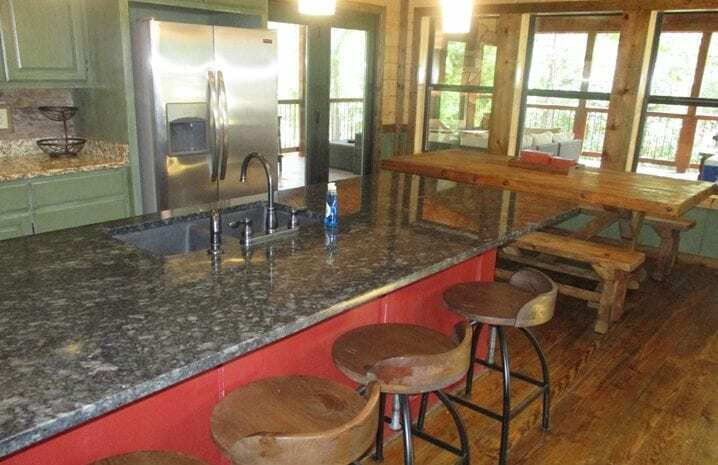 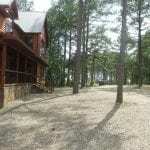 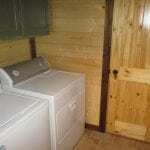 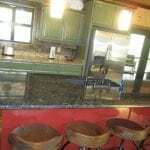 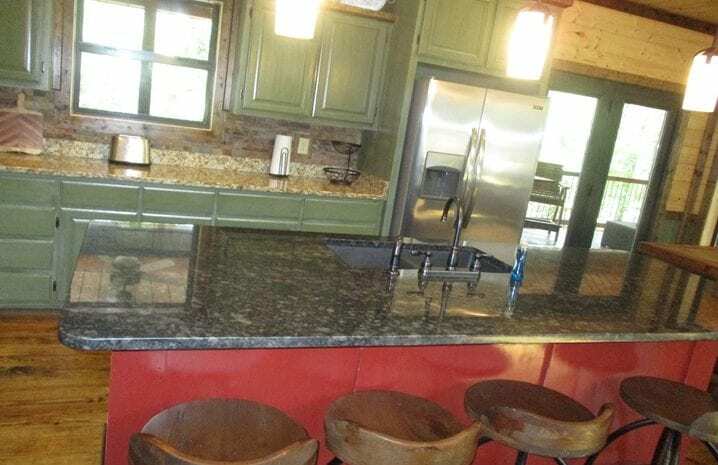 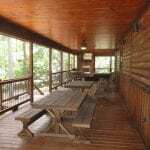 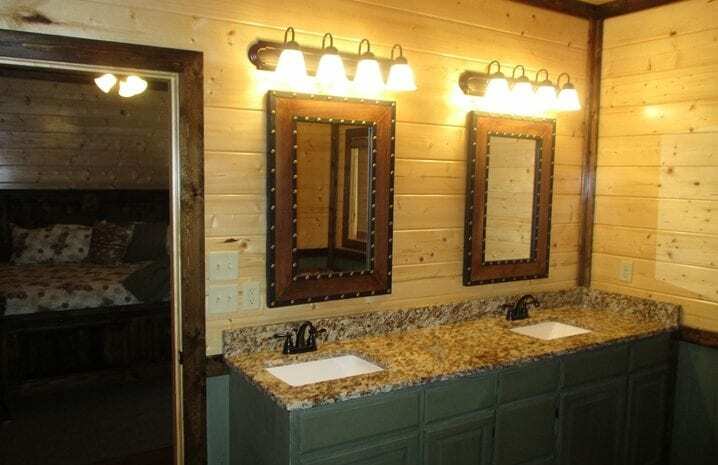 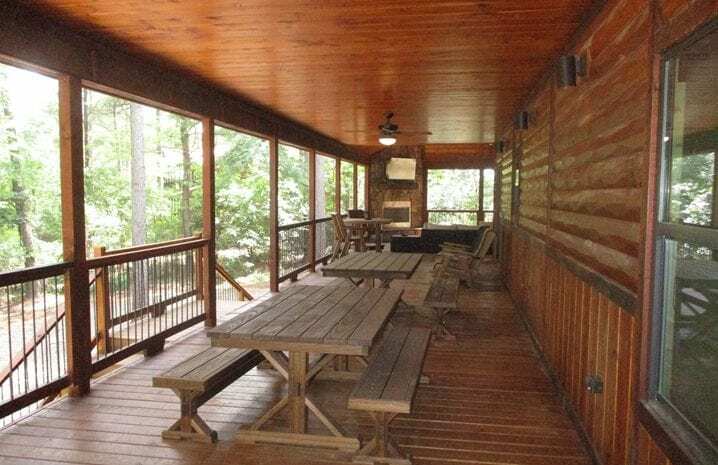 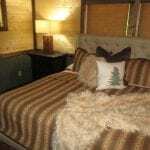 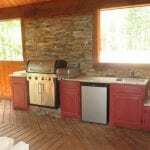 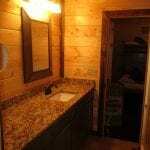 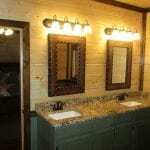 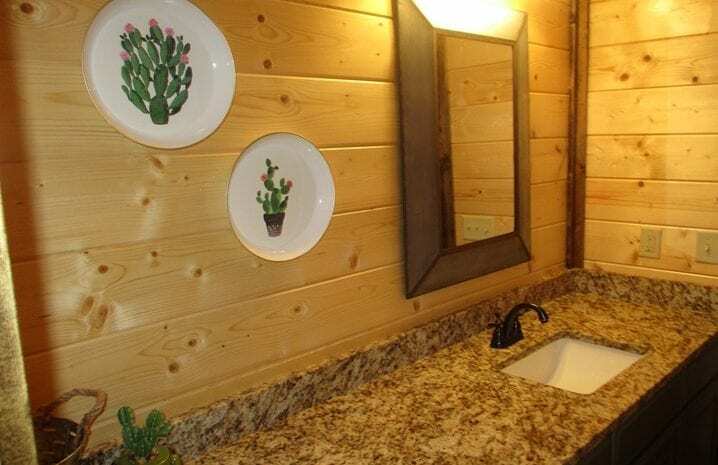 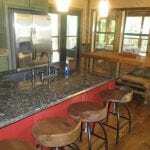 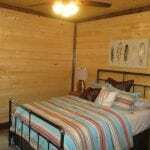 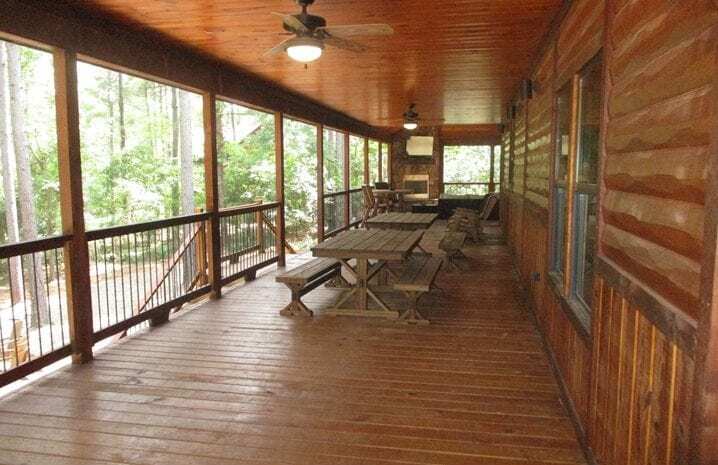 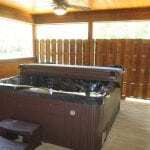 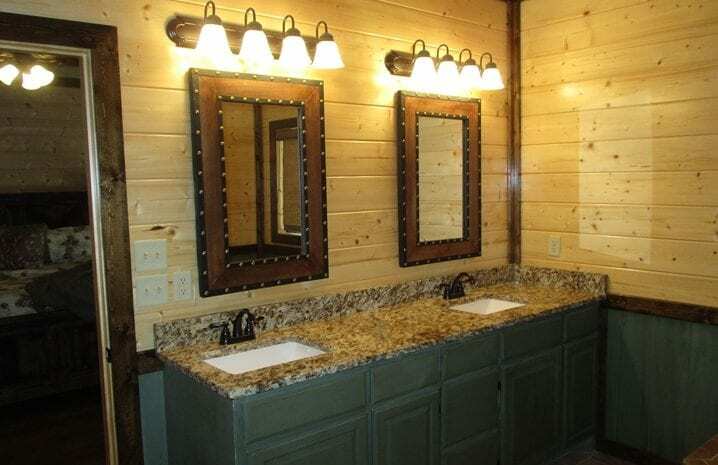 We provide a firewood and the gas grill and outdoor kitchen are setup and ready to go. 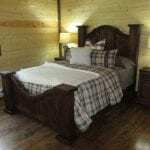 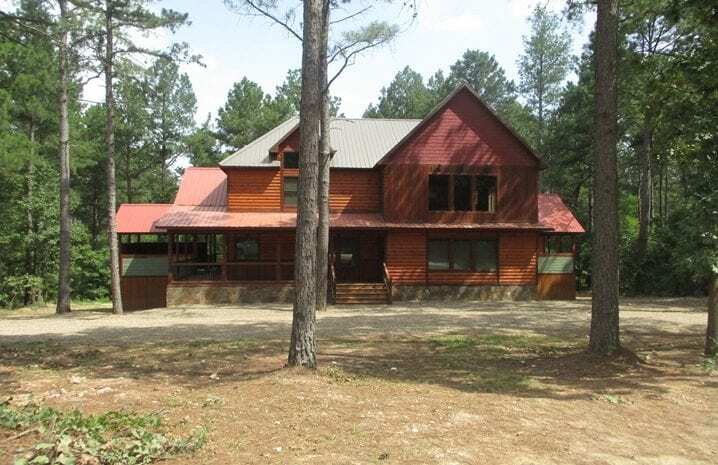 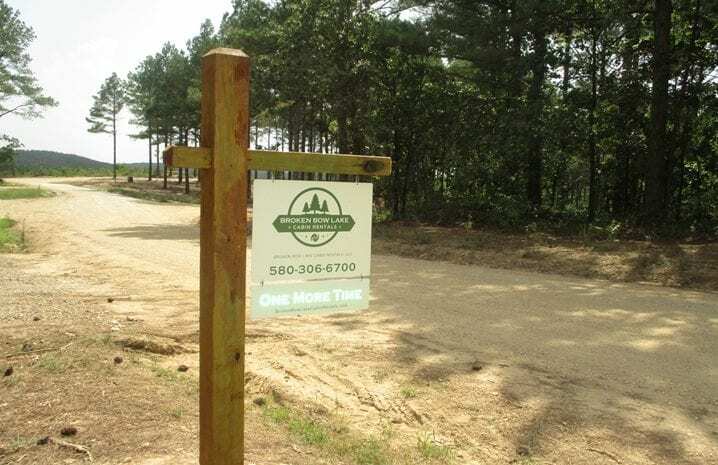 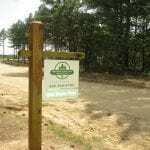 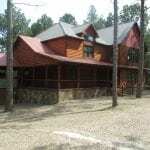 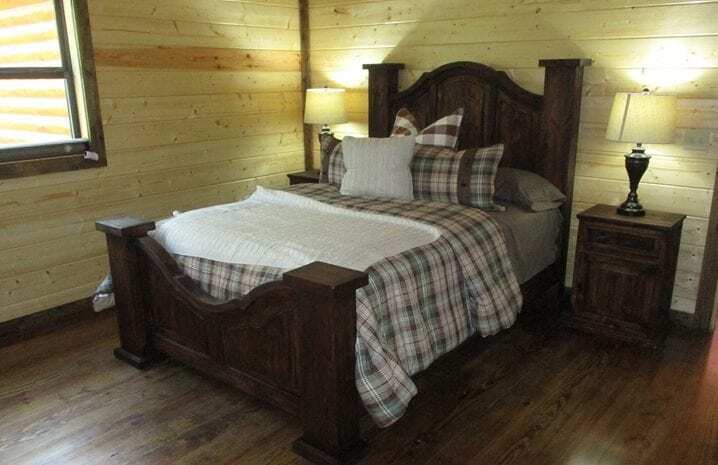 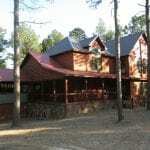 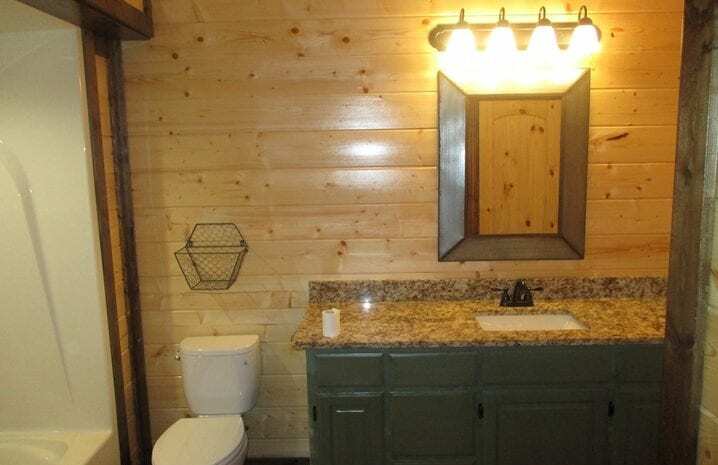 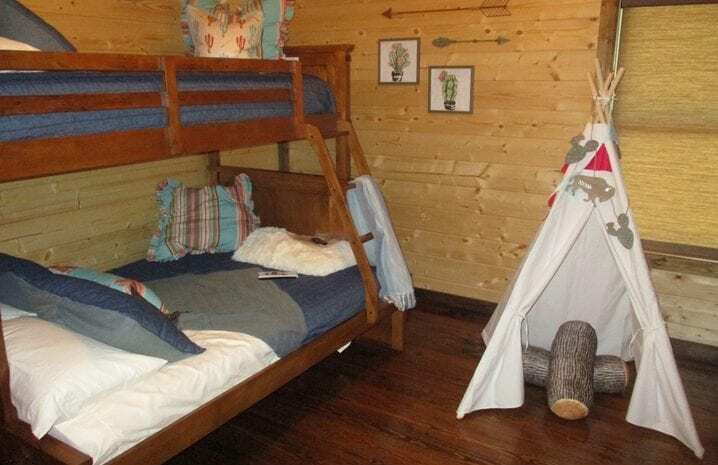 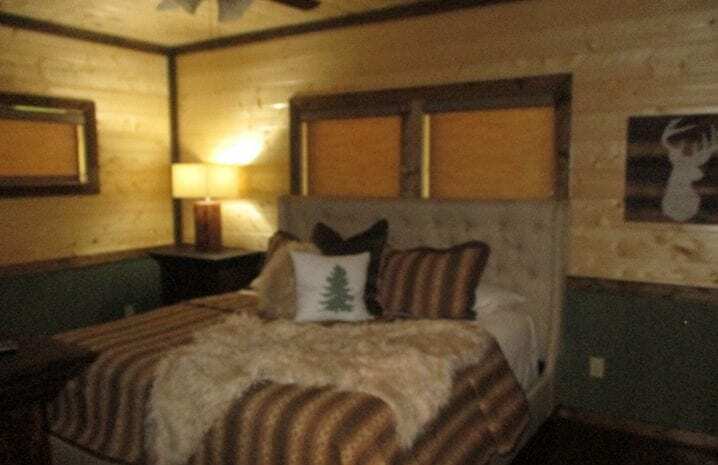 One More Time is located in the Pine Hill West Development, close to the Broken Bow Lake, Beavers Bend Resort Park and Hochatown Tourist Attractions including, restaurants, wineries, breweries, go-carts, mini golf, Ice-Cream Shop, Kids Bumper Cars, a Petting zoo and kid’s Mining and more..
Do you have questions about One More Time?